Kraus-Anderson to build new elementary school near Spirit Lake Indian Reservation in Oberon, N.D.
Home About KA News Kraus-Anderson to build new elementary school near Spirit Lake Indian Reservation in Oberon, N.D.
BISMARCK, N.D. (June 2018) – The students of Oberon, N.D. will finally get a new healthy and safe environment in which to learn and grow. The Bismarck office of Kraus-Anderson (KA) will build Oberon Elementary School for the Oberon School District just southwest of Devils Lake near the Spirit Lake Indian Reservation. In July 2017, Oberon School Administer Dr. Lane Azure approached the Oberon School Board and recommended applying for a grant to build a new school. KA worked with Ubl Design of Bismarck, N.D. and grant writer Max Schochenmaier of Capital Sense Consulting in Pierre, S.D. 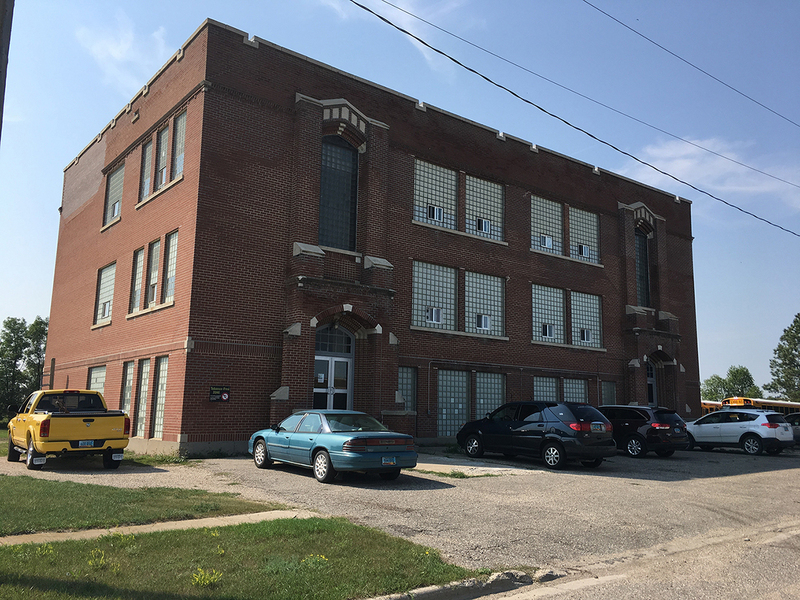 to help the district secure a $4.7 million Emergency Impact Aid grant from the U.S. Department of Education to replace the crumbling 100-year-old school. Oberon Elementary School, which is located adjacent to the Spirit Lake Indian Reservation, serves the local community as well as many reservation students. The school also is pursuing additional funding through a New Markets Tax Credit grant to further support the project.